All RMI members have access to fully independent and Chartered Trading Standards Institute certified Alternative Dispute Resolution service. 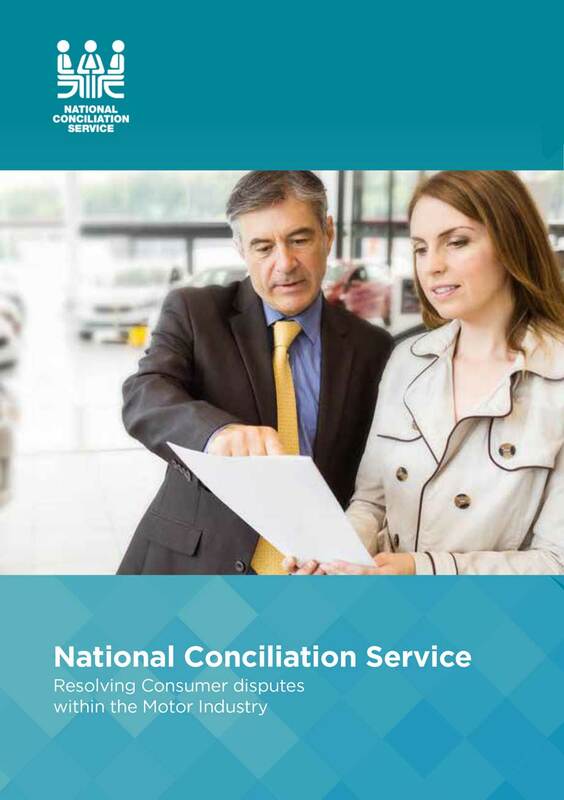 This is provided by the National Conciliation Service (NCS) as a benefit of membership. To ensure compliance with the law you can make your customers aware of this service by buying packs of their leaflets here.